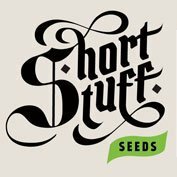 Auto seeds Auto Pounder cannabis seeds produces a big yielding commercial strain which will defy your expectations of what autoflowering strains are capable of. Auto Pounder with Cheese is the next generation of super yielding autoflowering strains. For lovers of high yielding autos, we thought we’d do something a bit different and mix in the underground cult classic The Cheese with our huge yielding and super popular Auto Pounder. As you’d expect we’ve brought all the best traits from our legendary yield king strain to the mix: massive yields, fast finishing time and ease of growth, crossing it with one of the most famous and highly potent strains available: The Cheese. 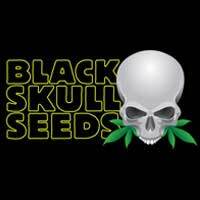 Auto Pounder with Cheese thrives in an indoor setup and has a fast finishing time of only 70-75 days from seed. 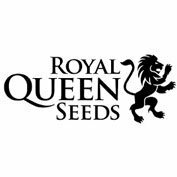 The slightly larger plant stature and high bud to leaf ratio are traits carried through from the original strain, helping keep yields in the region of 400g/m2. The influence of The Cheese means resin production and potency have increased, with the thick, dense buds becoming covered in resin just prior to harvest. Indoors, growers should take caution as this strain gets stinky later in flowering. Outdoors it can get huge for an auto so make sure space isn’t an issue. The increased potency and Skunk genetics of Cheese combine to make a truly memorable smoke. The classic sweet flavour of Auto Pounder is tempered with the original Cheese skunky undertones. 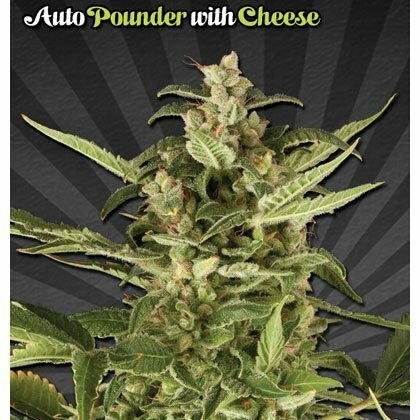 Auto Pounder with Cheese’s mix of maximum yield and cheesy taste will blow even the most ardent connoisseur away.